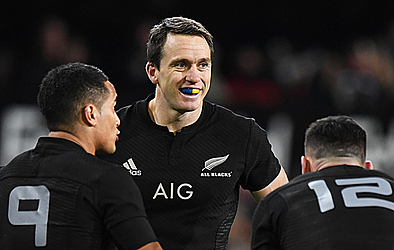 WELLINGTON, New Zealand (AP) — All Blacks fullback Ben Smith has extended his contract with New Zealand Rugby through 2020, rejecting lucrative offers to join recent teammates in France. 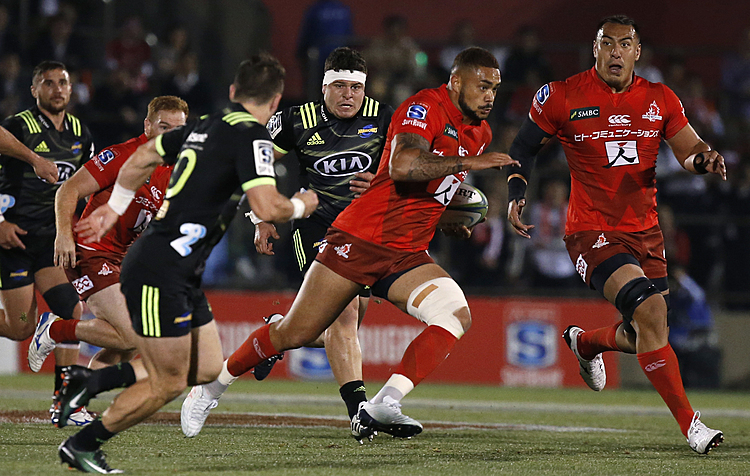 Smith on Tuesday announced his decision to stay with the All Blacks and the Dunedin-based Highlanders in Super Rugby, ending lengthy speculation that he would join other New Zealand internationals leaving for the northern hemisphere. All Blacks flyhalf Aaron Cruden most recently joined the French club Montpellier on a $3.6 million, three-year deal. In a statement, New Zealand Rugby said Smith would be allowed a sabbatical under which he could take up a short-term contract in the northern hemisphere and could terminate his contract after the 2019 World Cup if necessary.